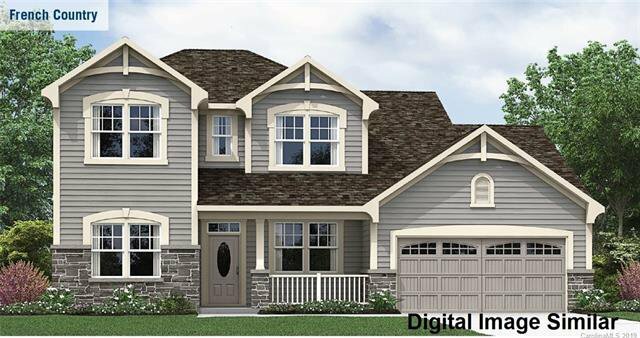 Welcome home to lovely open floorplan with owner's suite on the 1st floor. This home boasts 9ft ceilings up and down and 8 ft doors. Hardwoods, carpet and tile flooring. Gourmet kitchen with granite countertops and stainless steel appliances. 1st floor owner's suite with contour tub with separate tile walk in shower. 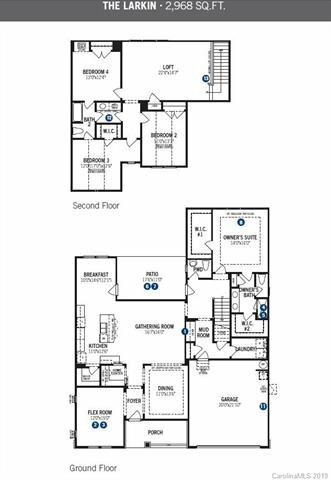 2nd floor offers a large loft with 3 additional bedrooms. Walking trails in the community surrounded by a tree preserve. Award winning Clover school district and low property taxes. 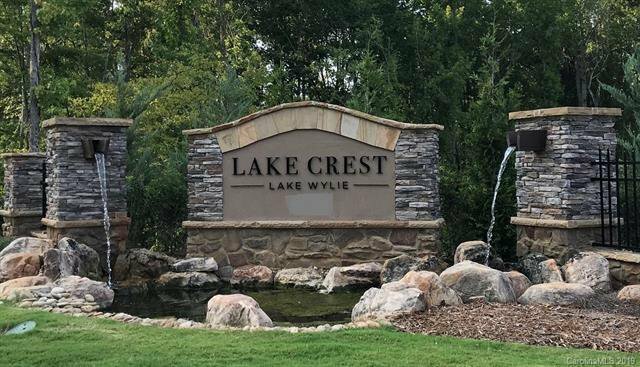 Come to Lake Crest at Lake Wylie to see what all the talk is about! Mailing address will be Clover.